Product features:Hex type of socketAnti-slip handle with economical shape provide great comfortable .. 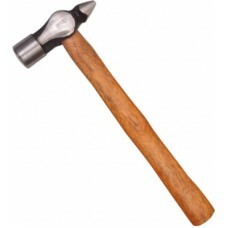 Product features: Taparia ball pien hammer with handle, 500 grams Polished face, bevel, and pein.. Product features: Polished face, bevel, and pein Head finished in rust resistant black paint Phos.. 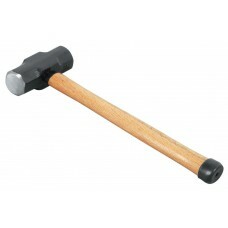 Product features: Taparia cross pien hammer with handle, 110 grams Polished face, bevel, and pei.. Product features:Polished face, bevel, and peinPhosphated and painted for anti-rusting propertiesHea.. Product features: Partially hardened up to 55 - 58 HRC on striking surfaces needed as functional .. 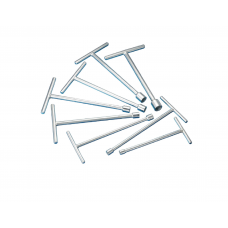 Product features:AMK- 6 - point T- handle spanner Hex type of sock.. 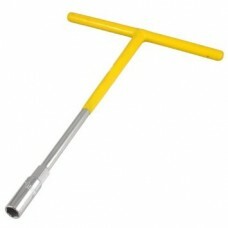 Product features:Jaw opening 2 inches and throat depth 2-1/8 inchesHeavy-duty malleable steel frame .. 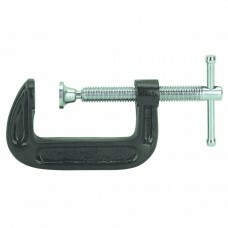 Product features:Jaw opening 3 inches and throat depth 2-1/8 inchesHeavy-duty malleable steel frame .. 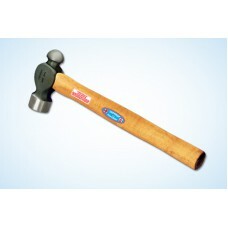 Product features:Jaw opening 4 inches and throat depth 2-1/8 inchesHeavy-duty malleable steel frame ..